Like everyone else, I wasn’t born SEO. However, when I first started doing SEO in 2004, I had a solid understanding of how Internet works. In fact, at that time I was more a system/network administrator. I knew many things, but surely I didn’t know that knowledge would have helped me to become a better SEO. I didn’t even know what SEO was, I think. I know, it seems unnecessary to study the basics of Internet. 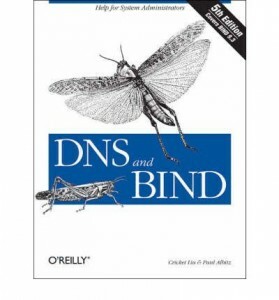 However, still today I happen to answer to SEO questions using the knowledge I got from these two books. Also, I’m not saying that without this knowledge you can’t be a SEO. Afterall, I’m not your average SEO.